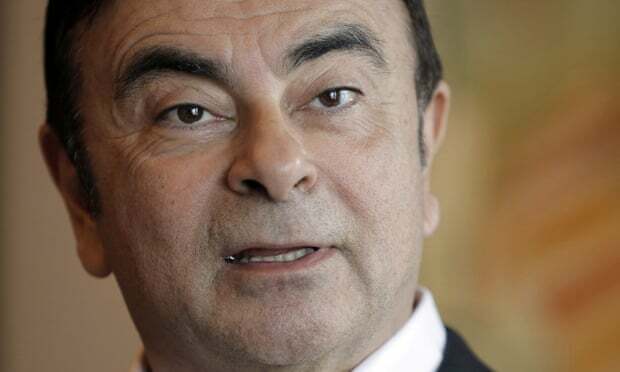 Carlos Ghosn has said he is “getting ready to tell the truth” about the scandal that resulted in his arrest on charges of financial misconduct, as the former Nissan chairman prepares to talk to the media for the first time since he was freed on bail last month. It was not immediately possible to confirm whether Ghosn was behind the account, whose 8,000-plus followers appeared to include his son Anthony. The account, apparently verified by Twitter, also tweeted the statement in Japanese. Under his bail conditions, Ghosn is not allowed to access the internet and his offline use of computers is restricted to business hours on weekdays at his lawyer’s office. The 65-year-old Frenchman, who was born in Brazil and is of Lebanese descent, has repeatedly denied allegations he deliberately under-reported his salary by tens of millions of dollars and used company funds to cover personal investment losses. His 108-day detention in Tokyo attracted international criticism that some speculated was behind a shock court decision to release him on bail in early March, set at $1bn (£760m) and with strict conditions.